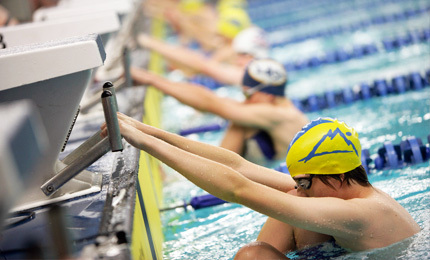 The Kinsmen Sports Centre is pleased to host a variety of special events and sporting competitions. Please check facility schedules and notifications during these events for the most current information. For More Information: Please contact our Special Events Coordinator Matt Dunn at 780-944-7569 or send an email to Matt.dunn@edmonton.ca.